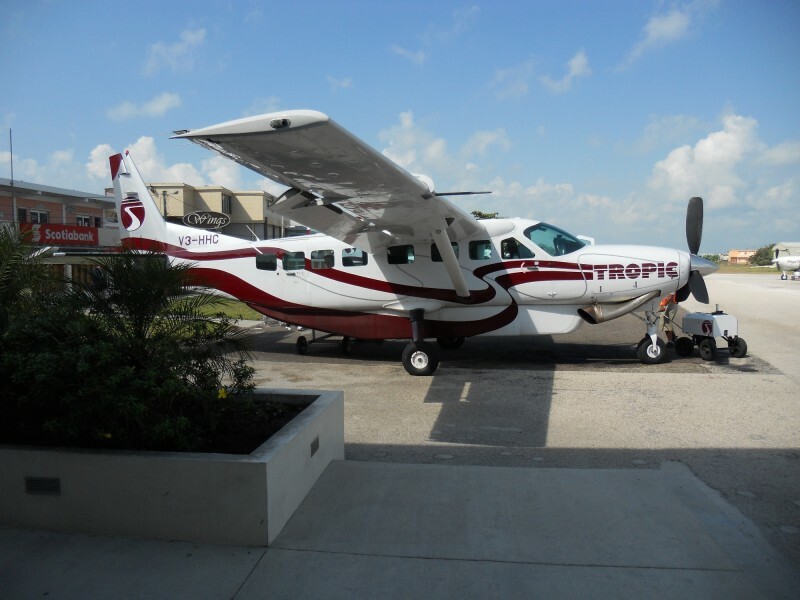 Belize Tourism Growth Again Breaks Records! The Belize Tourism Board was indeed pleased to announce BelizeÂs 2011 second quarter tourism statistics.Â The tourism industry here experienced a 6.7% increase over the second quarter tourism results in 2010.Â In April alone, there was a 19.8% bump in tourism from the prior year.Â But the best part is that Belize kept up with the tourism growth statistics of better known Caribbean destinations - Aruba and Barbados. But what does that really mean? Apparently, BelizeÂs tourism marketing budget is far less than that of the competing Caribbean countries. So the BTB is confident that they are wisely using the lesser funds available to them. Now we are in the heat of the slow season here on Ambergris Caye. It certainly is quiet around the island and San Pedro Town. Many shops and restaurants have closed down for a month, for a well deserved vacation. Others are undertaking renovations. But the island appeared to still be hopping through mid-August, with plenty of tourists coming and going. 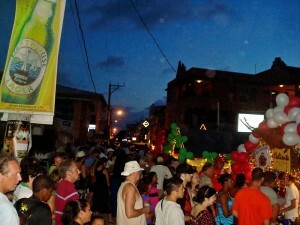 The Costa Maya Festival and the Tres Pescados Festivals were both a success, with record attendees and coverage. And with the Hemispheres Financial Conference held at Caye Bank, Grand BaymenÂs resort (Exotic Caye Beach Resort), was busy through mid-August.Â In the last week alone, three of our prior Chill Weekend/conference attendees returned to the island, to look at properties for investment. There are many reasons that people keep returning to Belize, and especially to Ambergris Caye.Â These days they are once again returning to buy their beach condo, or a little house on the back lagoon.